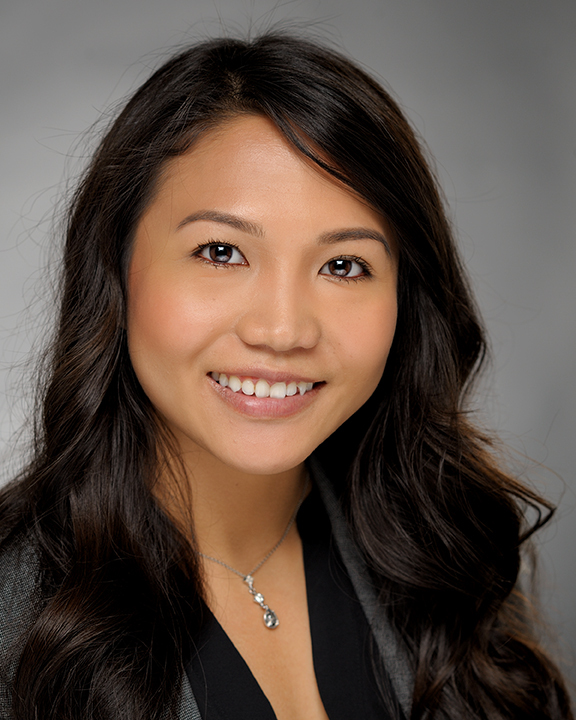 Kim Lim joined the COPE Health Solutions team as a Program Manager in April 2015. As a Program Manager, Ms. Lim focuses on the development of future health care professionals and manages the operations of the Health Scholars programs. Ms. Lim was first introduced to COPE Health Solutions through her three years of experience as Health Scholar at Glendale Adventist Medical Center. Ms. Lim continued to provide support to the rapidly growing program through her involvement with Leadership Team as a Department Coordinator and later with the Executive Team as an Assistant Director of Departments. Prior to joining COPE Health Solutions, Ms. Lim was a Playground Supervisor with the Los Angeles Unified School District where she supported community engagement during the afterschool hours. Ms. Lim graduated with honors from California State University, Northridge with a Bachelor of Sciences in Cellular and Molecular Biology. During her time at CSUN, she excelled as a research assistant in cancer development. Ms. Lim’s research experiment focused on the different types of salt and its effect on anti-clumping cells. She was among the few students to be selected to co-author an abstract to be published in the Journal of the Federation of American Society for Experimental Biology. Ms. Lim aspires to become a physician leader with the goal of developing excellent access to care across the globe.